Every chef needs his favorite set of knives just like every handyman needs his hammer. There are essential tools to every occupation, and knowing which ones are the best tools can make your life that much easier when it comes to doing your job. Although we at Seamgen don’t have a lot of experience with knives or hammers, we do know a few things when it comes to software design and development. That’s why we have compiled a list of the top tools that every user experience designer needs in their everyday work life. The most important tool we use here at Seamgen is the Sketch app. It is the main digital toolbox that gives our designers the necessities to delivering flawless designs. The tool is built specifically for Mac OS X users and is completely vector-based. (meaning the design will never lose quality) It can be used by any digital artist out there, from a product designer to UX/UI professional. 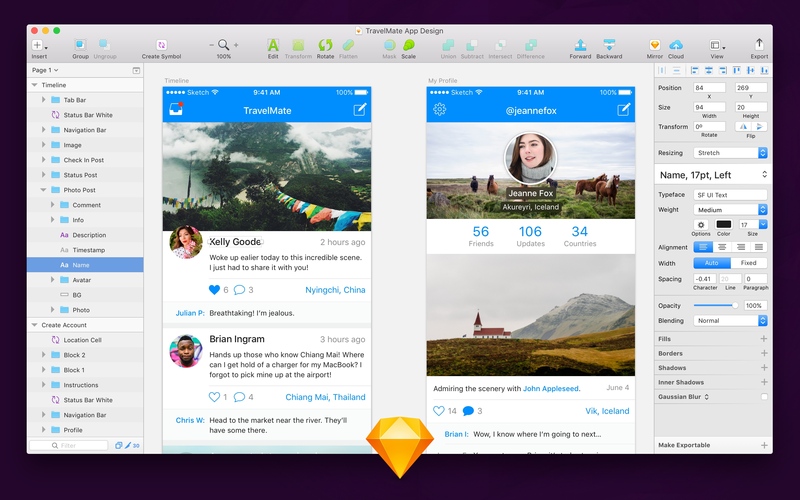 The key behind Sketch is it’s simplicity. From it’s endless canvas space to it’s own clean interface, it allows any designer to easily create a design they want without any frustration. Alongside Sketch, another great tool for any user experience designer is InVision. 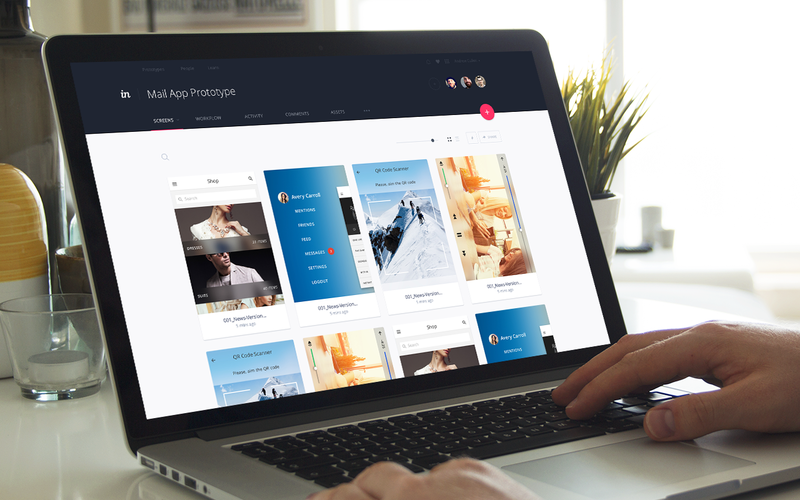 The InVision platform allows users access to powerful prototyping tools. 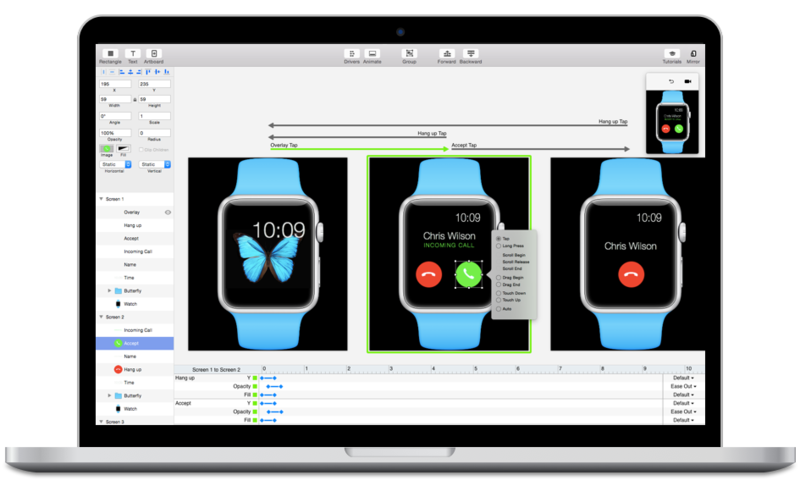 With these tools, designers are able to quickly create interactive mockups that can be presented on the spot. The InVision App is the perfect tool for collecting feedback on your design workflow as it provides your clients with a working prototype to test out the design. It mimics the actual web browsing or mobile app experience demonstrating how one could possibly control the product once it’s finally finished. After having a clearer picture of the design from the live mockup, the clients and colleagues can give their feedback on the platform in a variety of different ways from commenting on each page to even pointing out specific elements. 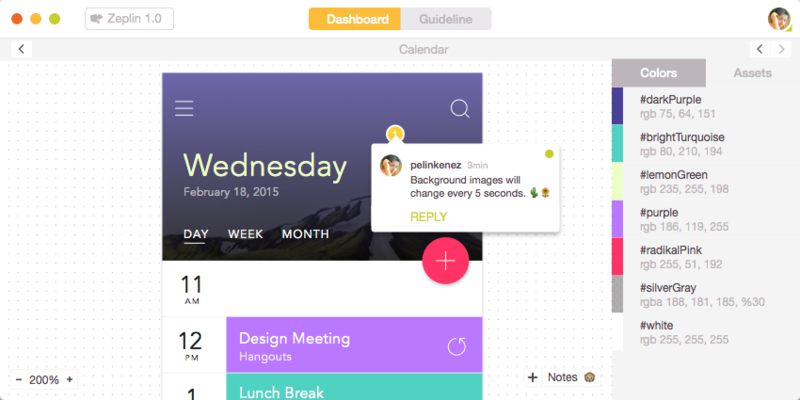 With InVision and Sketch being so important, it is necessary for them to work together. A suite of plugins created by InVision called Craft creates that bridge between the two platforms. Not only does it seamlessly bridge the two softwares, it also allows for graphic designers to design with real data in mind by automating tedious tasks and also pulling in more realistic sample data. Once the design is ready to be handed off to the front-end developers, Zeplin becomes the essential collaboration tool to effectively hand off the design to your development team. Through the platform, designers are able to turn their designs into specs and guidelines, and developers can generate platform-related code snippets creating a fluid flow of collaboration from design to development. Another tool that any user experience designer can use is Principle. This graphic design platform allows you to bring your design to life by animating your ideas. Principle allows you to animate interactions into your prototypes by easily illustrating your ideas. It gives you control over how you would like your design to bounce, ease or pop giving you another great tool to demonstrate your design to your clients and colleagues. While there are many design tools out there, we feel that these five are the most important when it comes to our design process here at Seamgen. We hope you enjoyed this list on the top five tools for every user experience designer. Have any questions about UX design? Feel free to email us your questions at hello@seamgen.com.